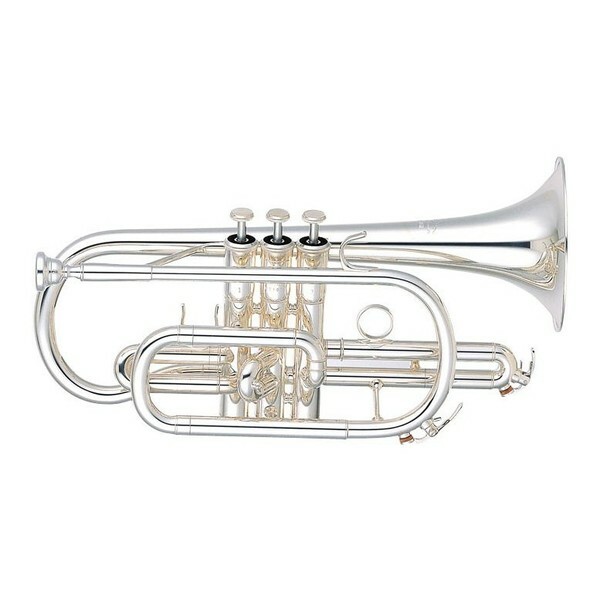 The Yamaha YCR-6330 Cornet is a medium weight professional model. Perfect for any setting this reliable cornet has an all round playability. Featuring a large bore and yellow brass bell that together produce warm, rich, and commanding tones. The Yamaha cornet is the ideal instrument for a player who needs versatility from their instrument. To keep the cornets precise, fit, and smooth for years after they have been purchased it was ideal for Yamaha to use monel pistons, because they are resistant to corrosion. A one-piece bell has an axial seam that makes it a continuous extension of the instrument's material. Consequently the cornet can produce pure, uniformed, and superior tones. This instrument also features a hammered, gold brass bell that can yield a perfectly-balanced tone with quick response and extended presence because of the advance manufacturing techniques. A perfect fit and seal between the pistons and casing can be achieved with hand-lapping pistons and slides. A perfect fit will help the cornet to produce smooth action and will improve the response and intonation of the instrument. The Yamaha YCR-6330 has a perfectly rounded tubing that results in less turbulence and a smoother air flow that enables the instrument to produce an excellent scale and reduced resistance. 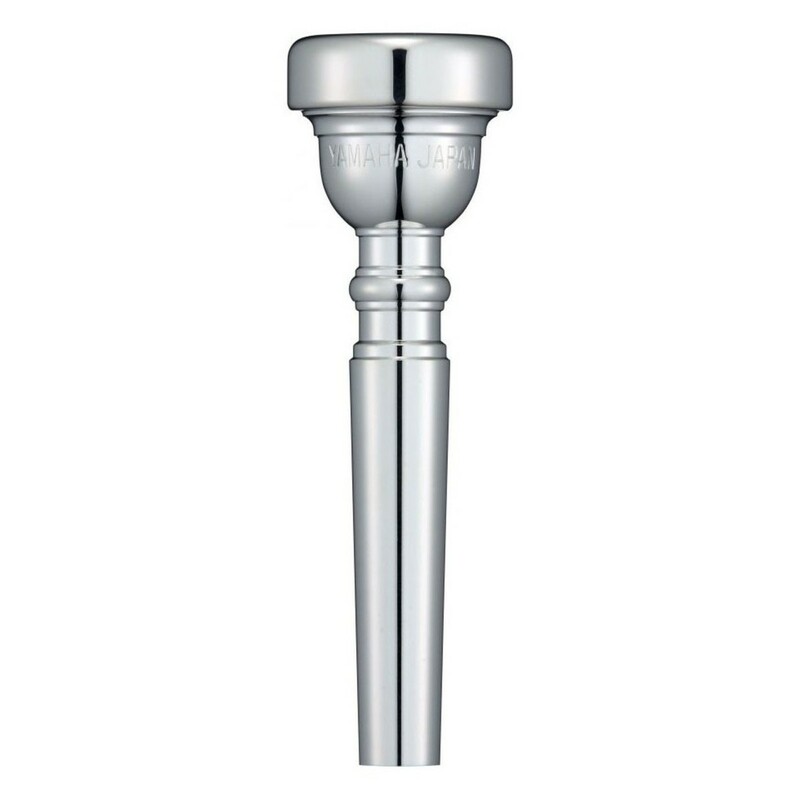 This particular type of leadpipe produces great intonation, response and proper resistance. A single brace featured on the tuning slide creates moderate resistance in the horn with a slightly darker sound. The Yamaha cornet comes with a CRC-6330 case that features straps so the bag can be used as a backpack - for easier travelling to and from locations. The instrument also comes with a 11E4 mouthpiece making this outfit the perfect all-in-one package to get you started. Use this instrument straight from the box with everything that you need included.